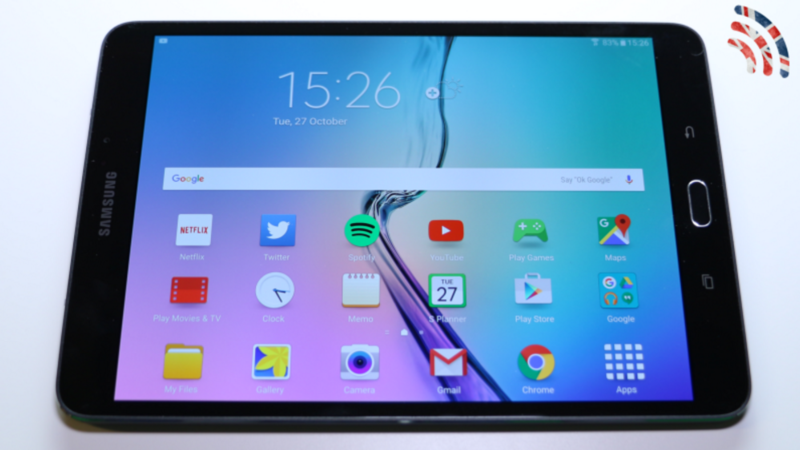 The new Galaxy Tab S2 8.0 is the World’s Thinnest & Lightest tablet! Combining a 8″ high-resolution sAMOLED display with an unbelievably small and compact form factor – the S2 8.0 is one of the nicest looking tablets I’ve ever used. It’s not perfect – it doesn’t have the latest Android 6 software, nor the most powerful hardware inside and the battery life is disappointing. However, find out why I still think the S2 is the best Android tablet on the market right now. You can check out my extended review of it’s predecessor, the Galaxy Tab S 8.4 (2014) for comparison here. Thanks for watching – don’t forget to subscribe!